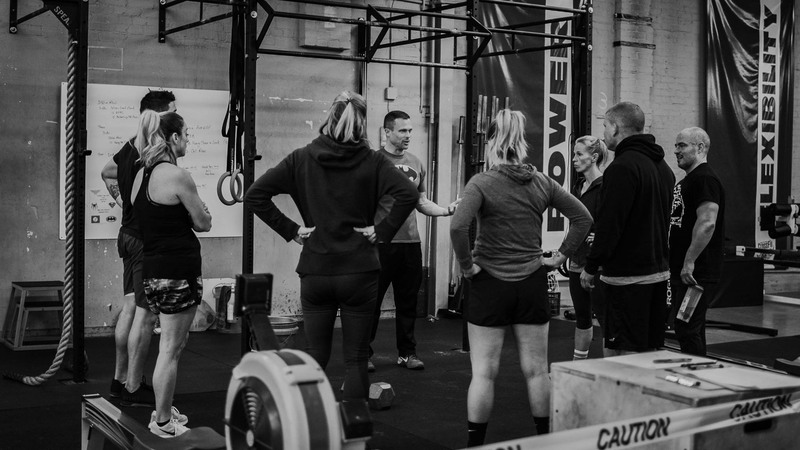 CrossFit is the perfect application for any committed individual regardless of experience or age. 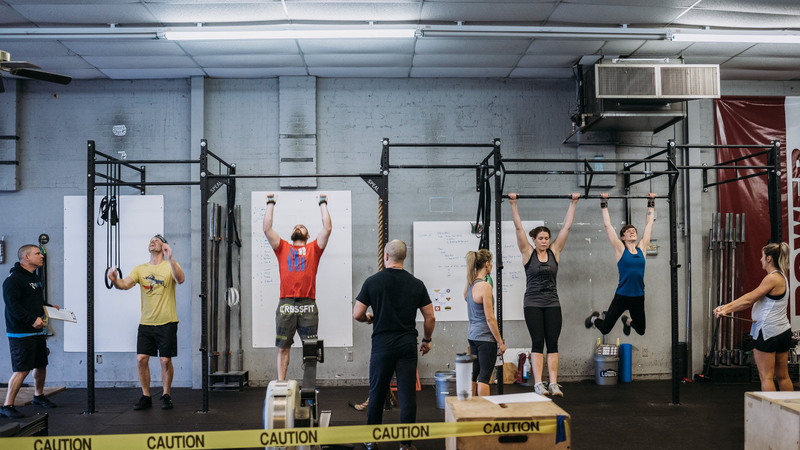 CrossFit leaves behind the traditional notion of long, slow moderate sessions of exercise and replaces it with powerful, short burst, high intensity workouts that will leave people of any fitness level feeling accomplished. The workouts are broad, general and inclusive by design. No matter who you are you can get fitter; athlete, professor, fireman, parent, retired or busy, in shape, out of shape, super fit, bored with working out or can’t get enough exercise. Try something different. 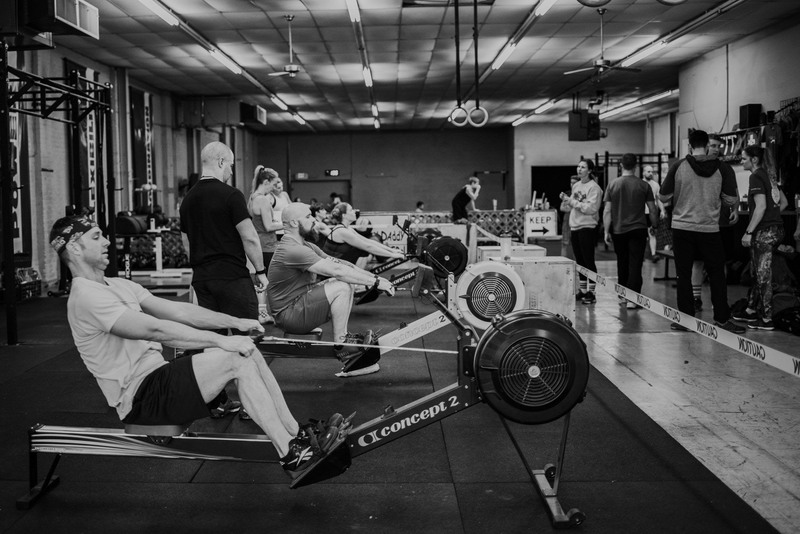 We’ll coach you through ever-changing workouts that will challenge and thrill you. You’ll work hard and most likely, you’ll exceed your expectations no matter who you are. 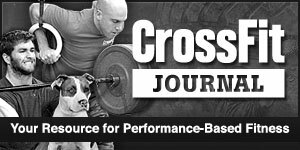 CrossFit 66 training functions in a class environment. There are set times during the day in which you can attend a class to learn and work. For questions on how to begin classes see the Getting Started section of this site.